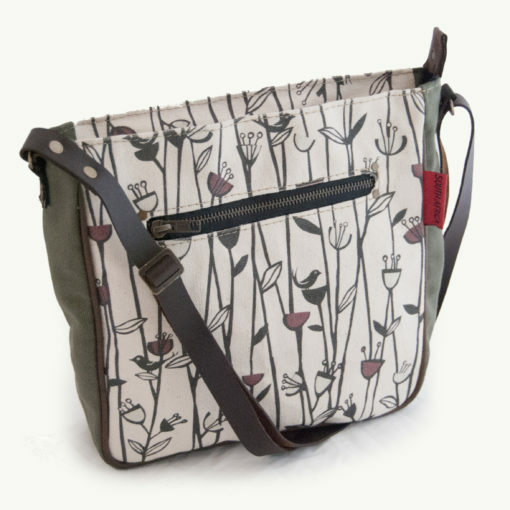 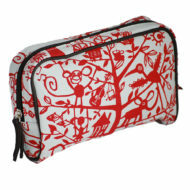 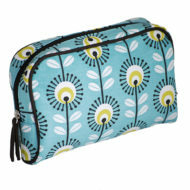 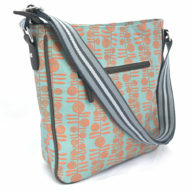 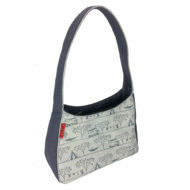 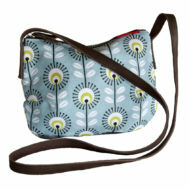 Stem Messenger is a great everyday bag for all your bits and pieces. 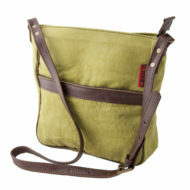 Cotton canvas exterior with Genuine leather accessories and straps. 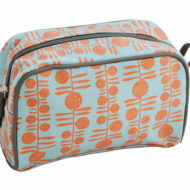 External zipped front pocket. Stem Messenger is a great everyday bag for all your bits and pieces. 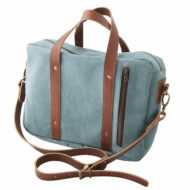 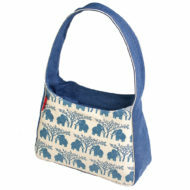 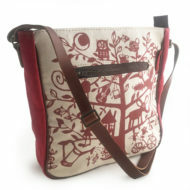 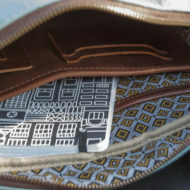 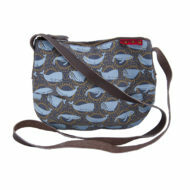 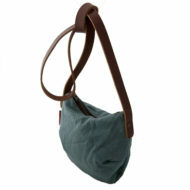 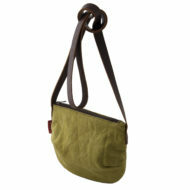 It also has a Cotton canvas exterior with Genuine leather accessories and straps. 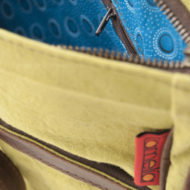 External zipped front pocket.